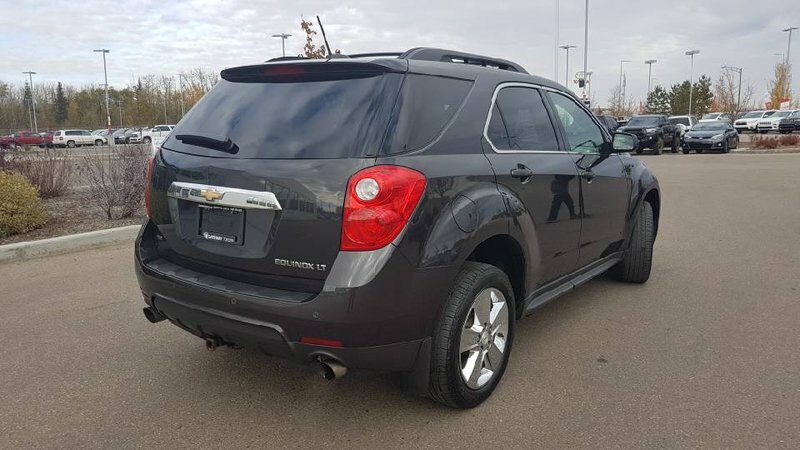 You’ll have the power you need, when you need it in the smooth ride that the 2015 Chevrolet Equinox Delivers. 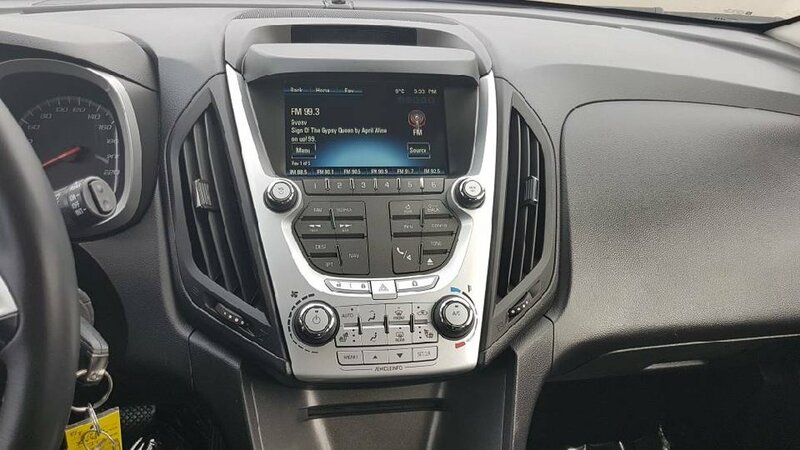 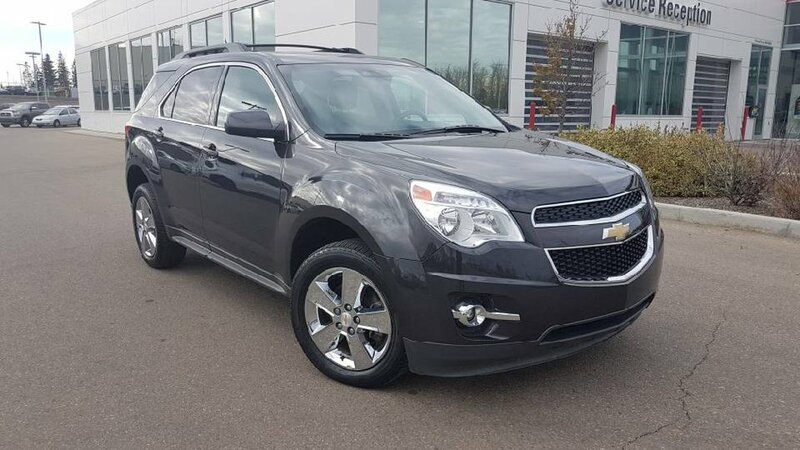 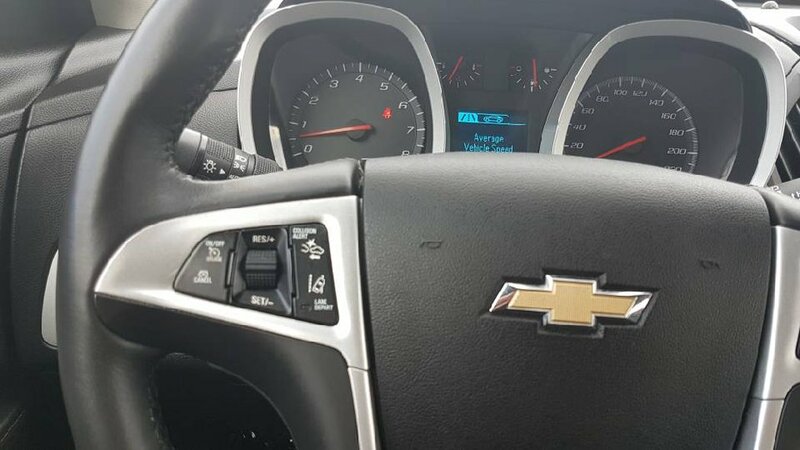 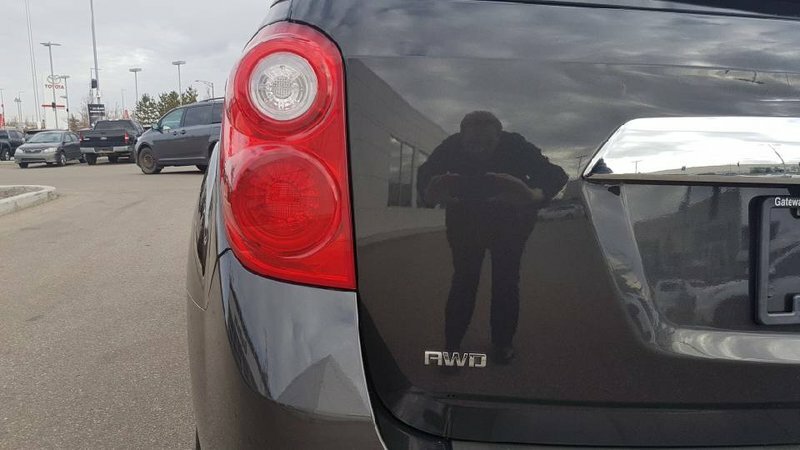 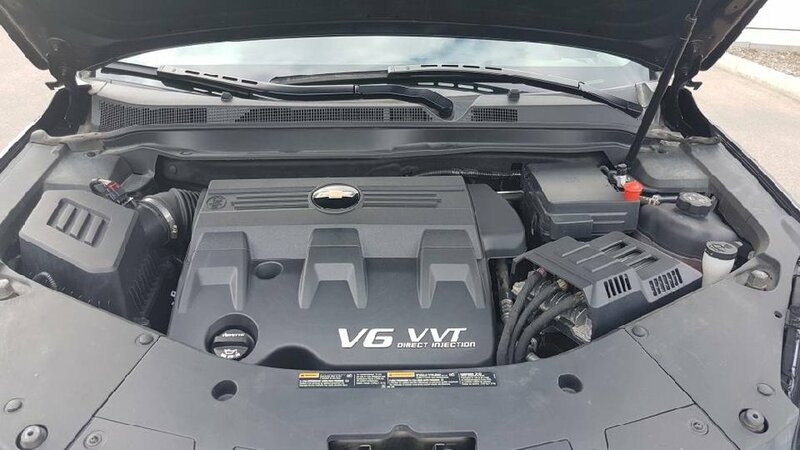 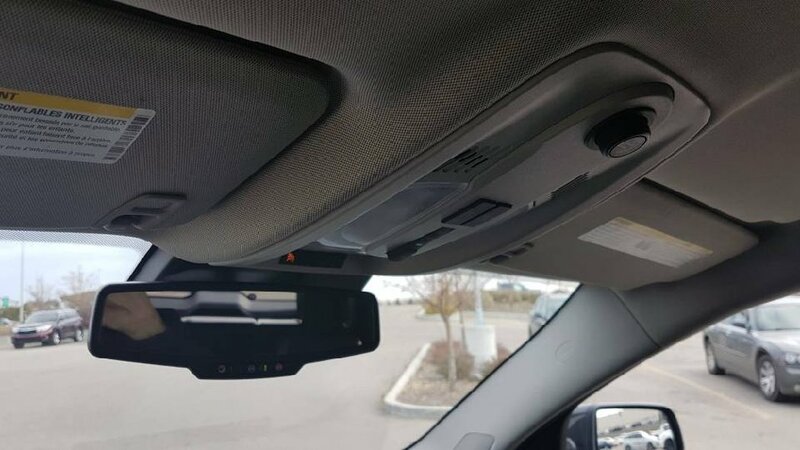 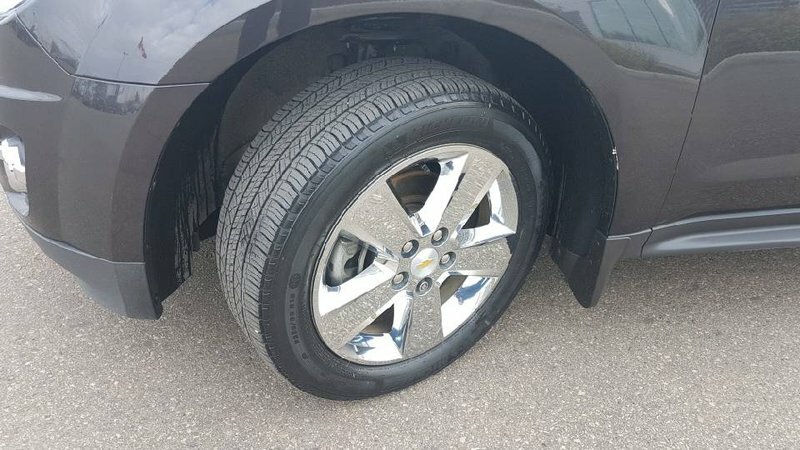 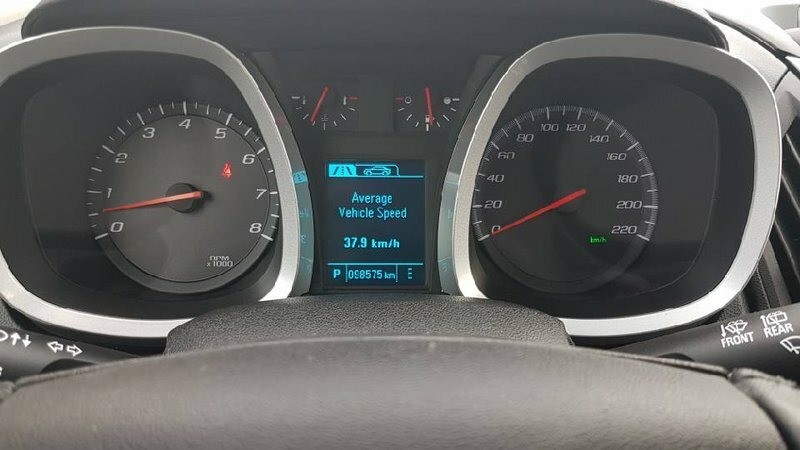 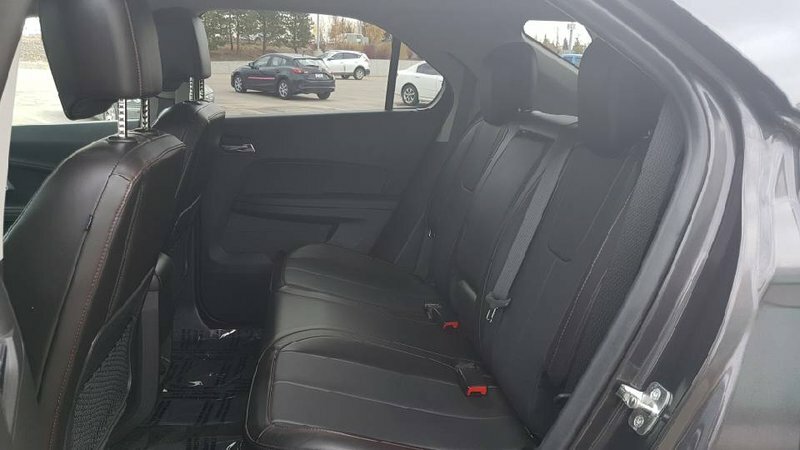 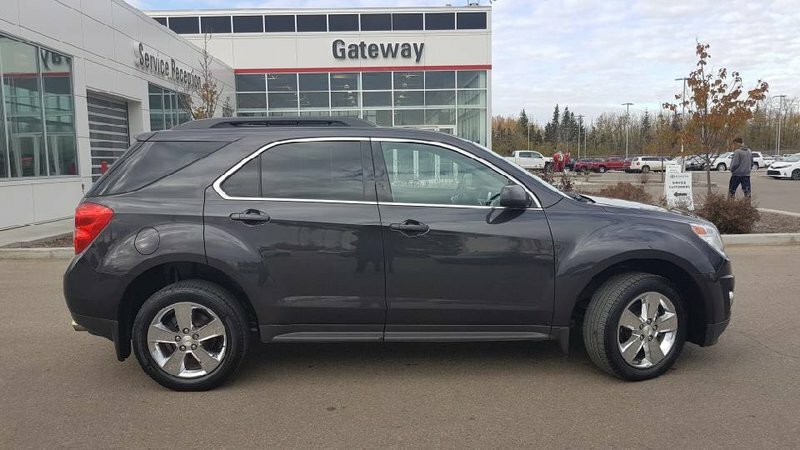 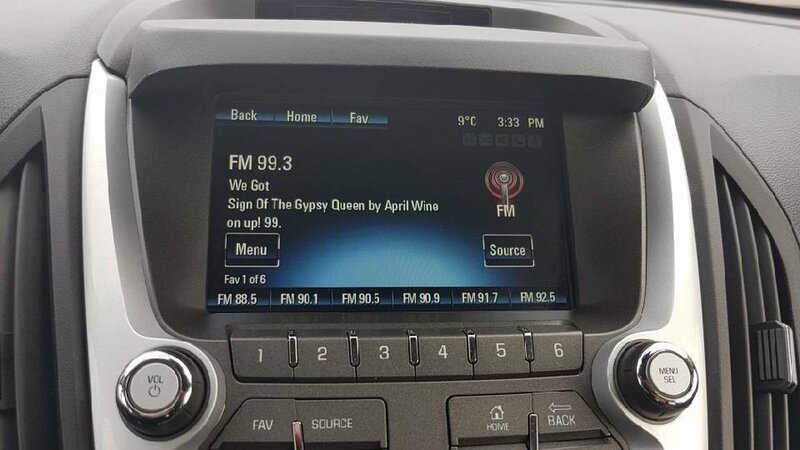 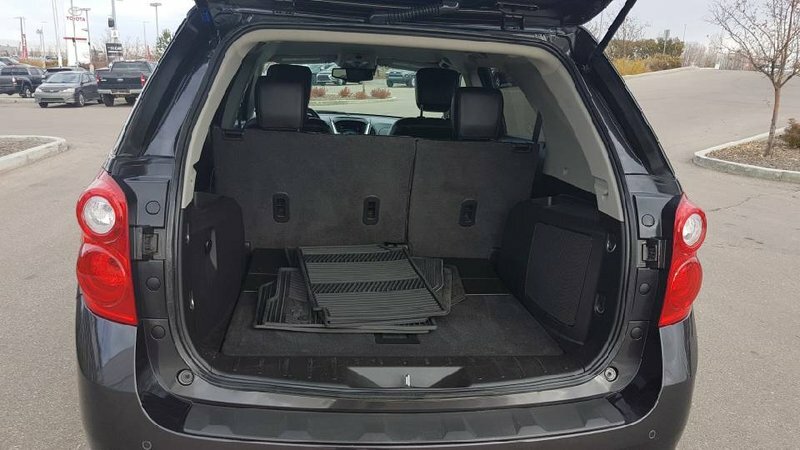 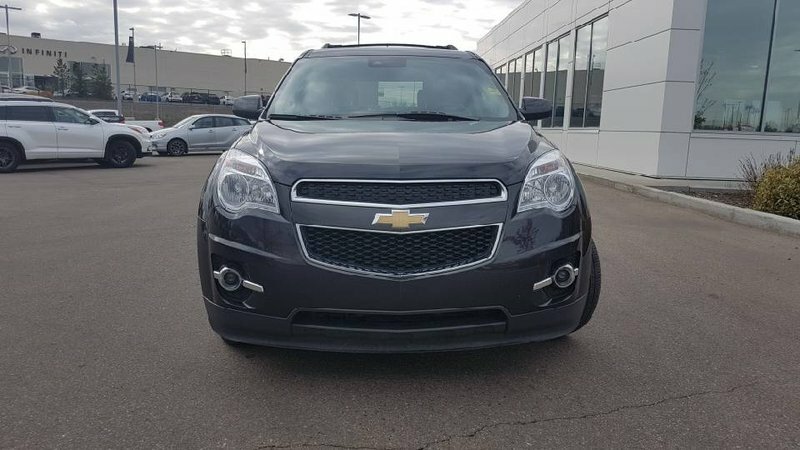 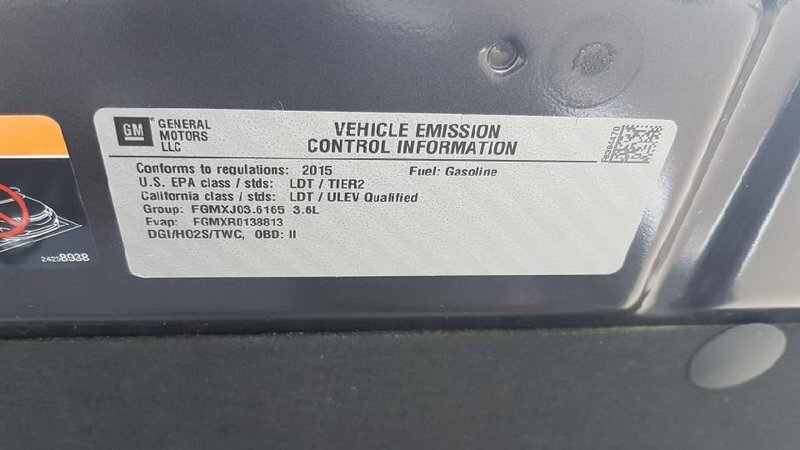 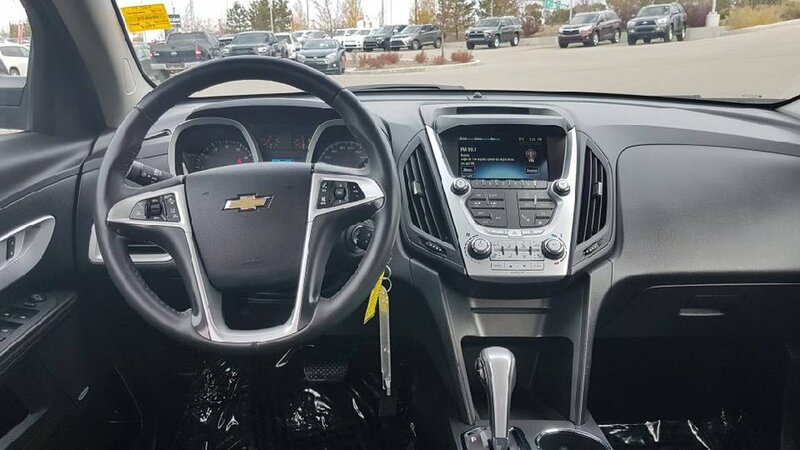 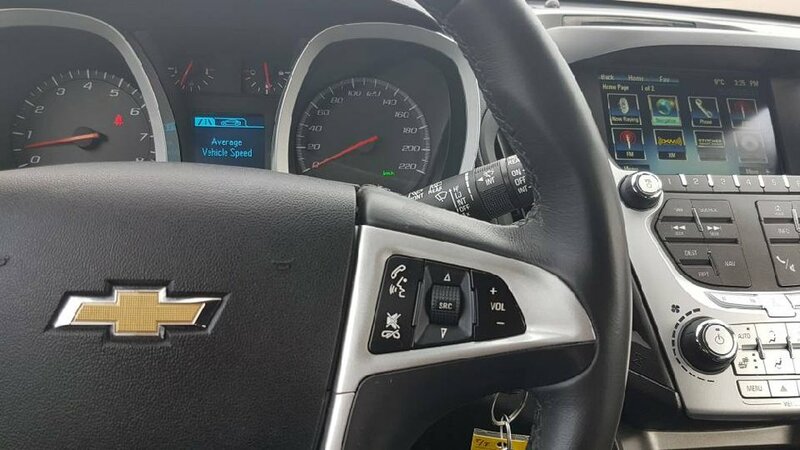 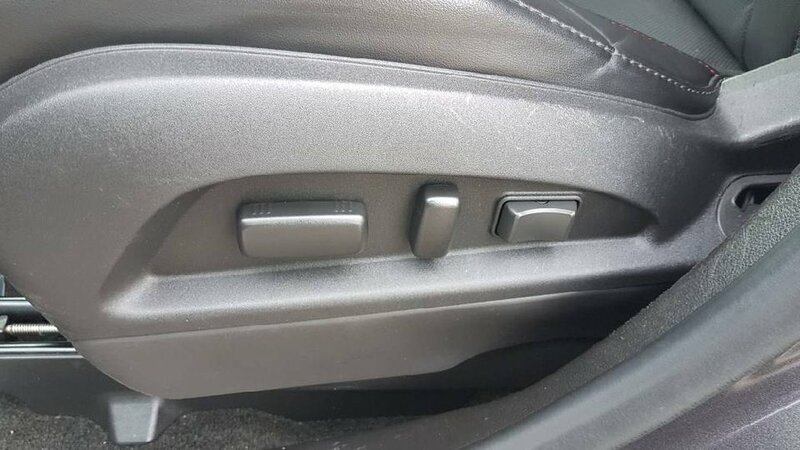 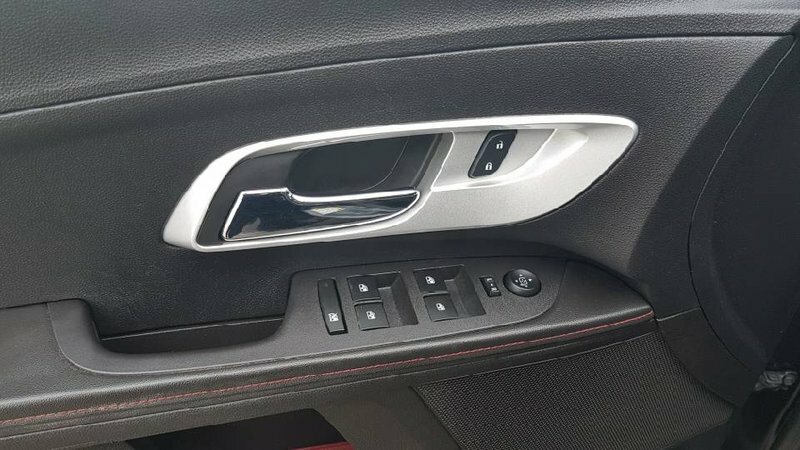 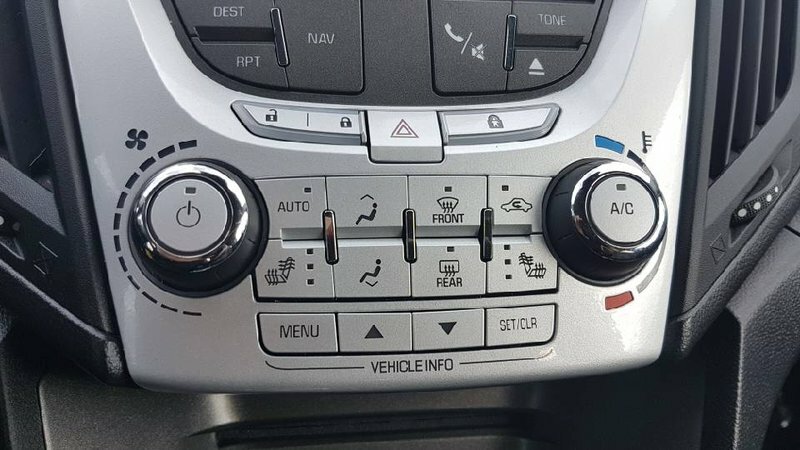 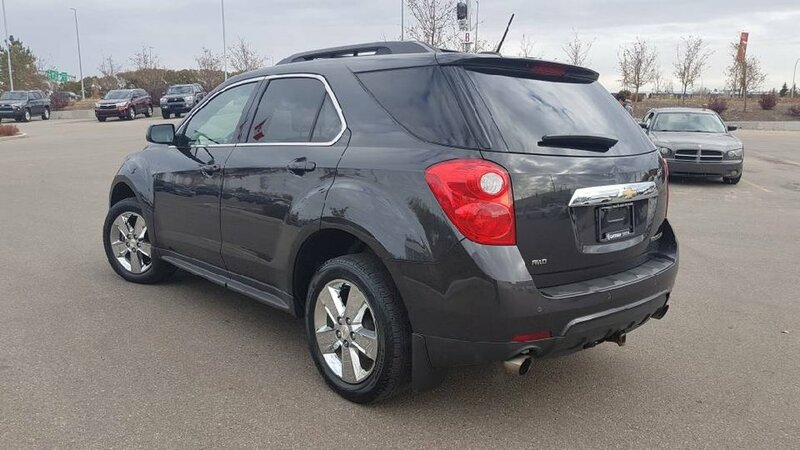 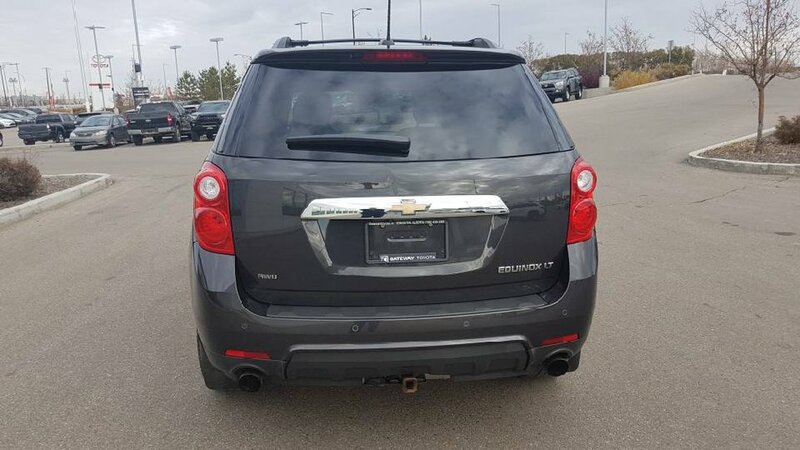 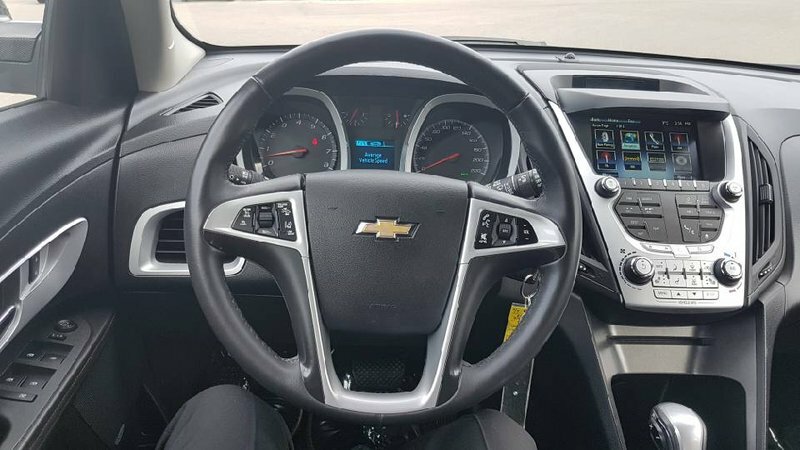 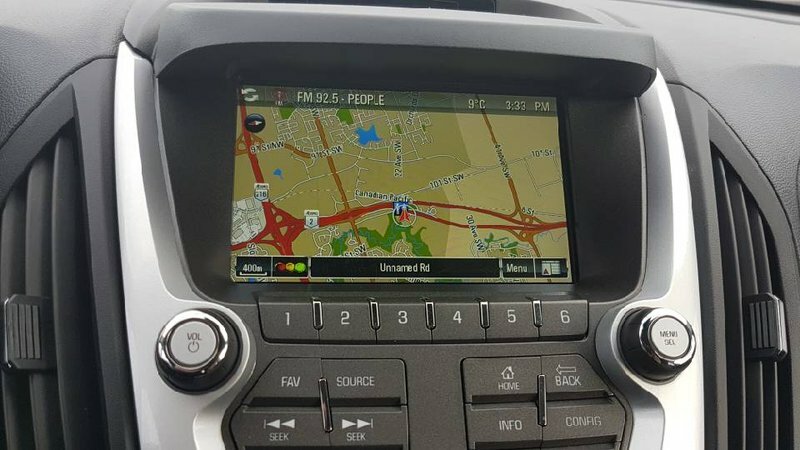 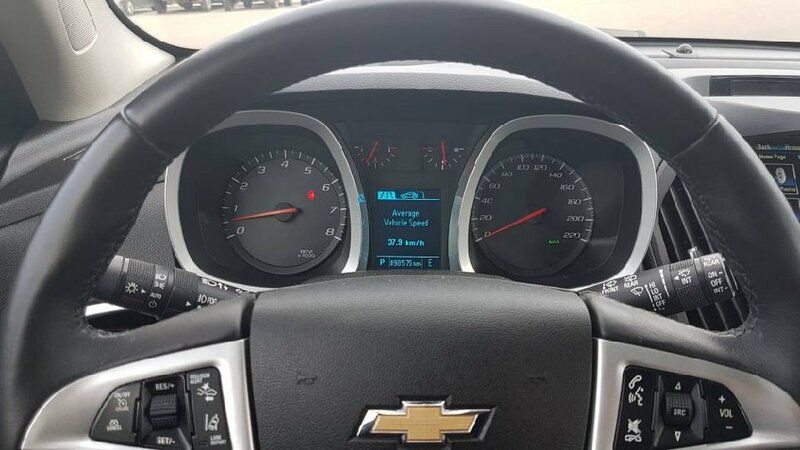 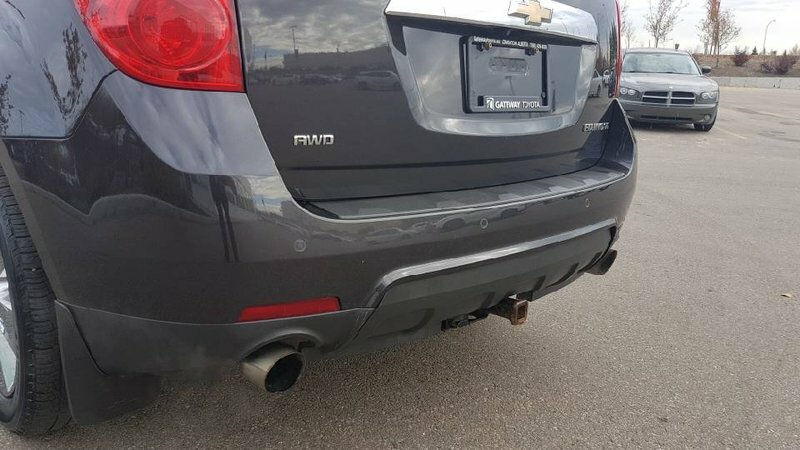 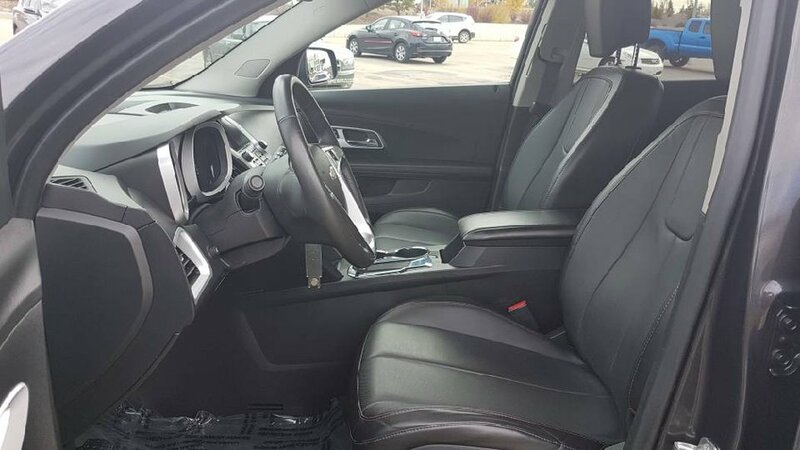 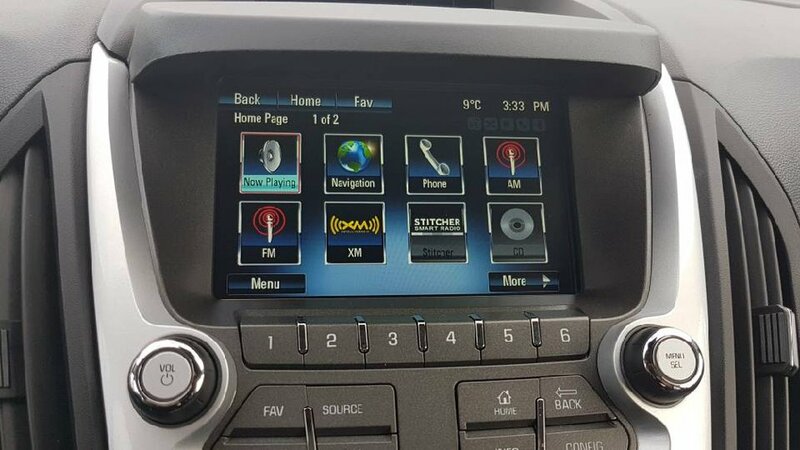 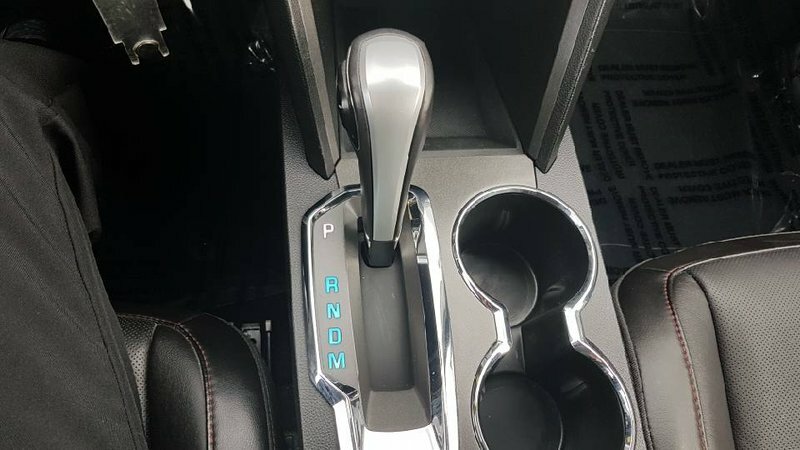 Packed with technology, this All Wheel Drive SUV brings you Chevrolets MyLink system with Touch Screen, Back Up Camera, Navigation, Bluetooth connectivity and an available 4G LTE Wi-Fi Hot Spot and Leather Interior with Heated Front Seats adds a higher class feel. 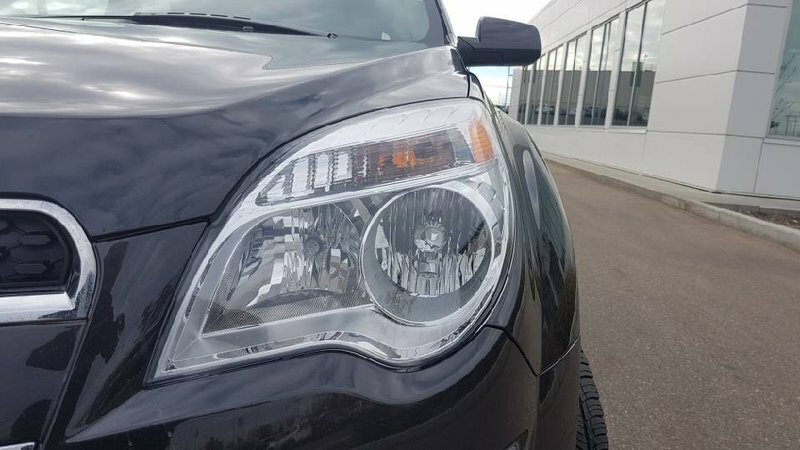 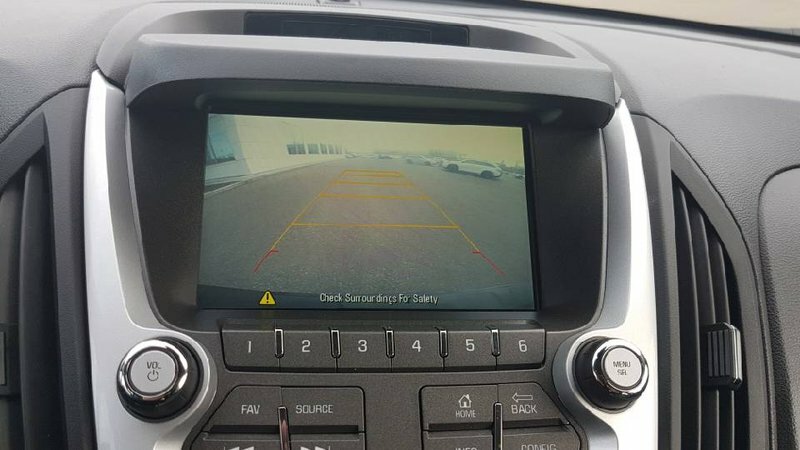 Don't forget standard safety features like On Star, Forward Collision Alert and Lane Departure Warning. 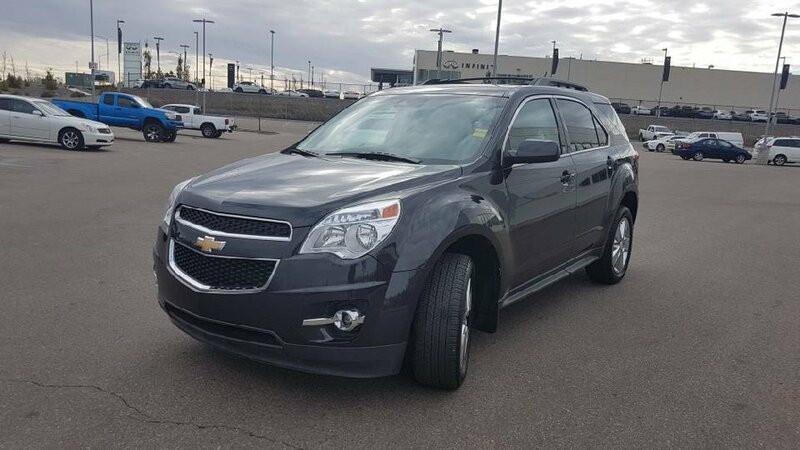 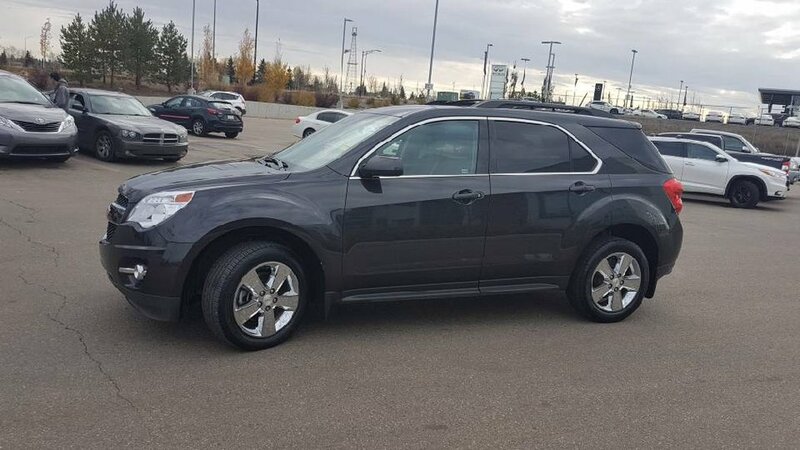 Drive confident and safe in this affordable used vehicle!